"Love of Beauty is TASTE, the CREATION of beauty is ART." 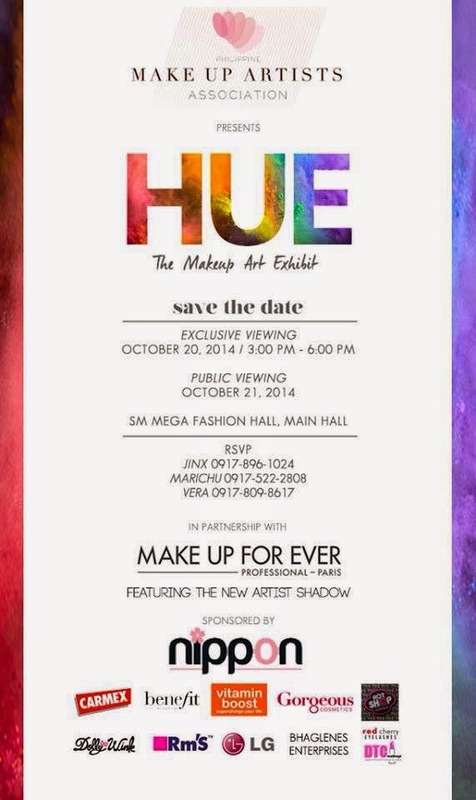 I was invited to an exclusive viewing by Philippine Make-Up Artists Association and Make Up For Ever last Oct. 20, 2014. 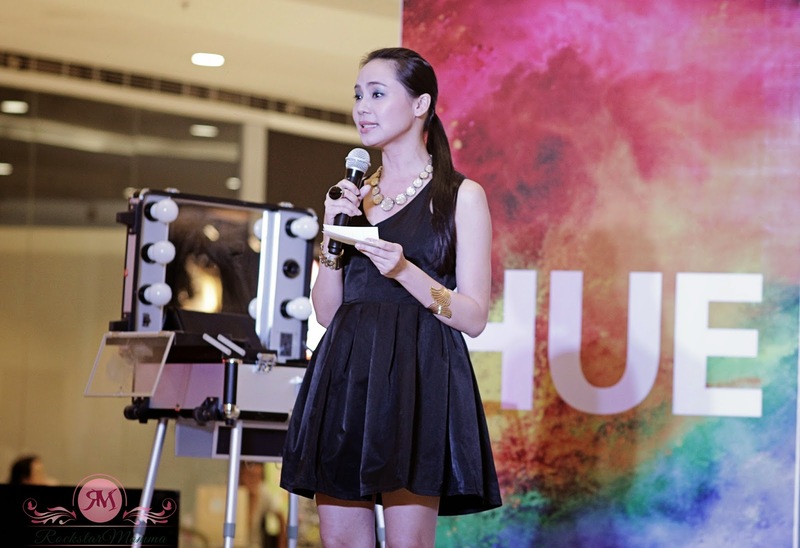 Dubbed as "HUE" A Make Up Art Exhibit, the launch was held at SM Mega Fashion Hall, Main Hall. 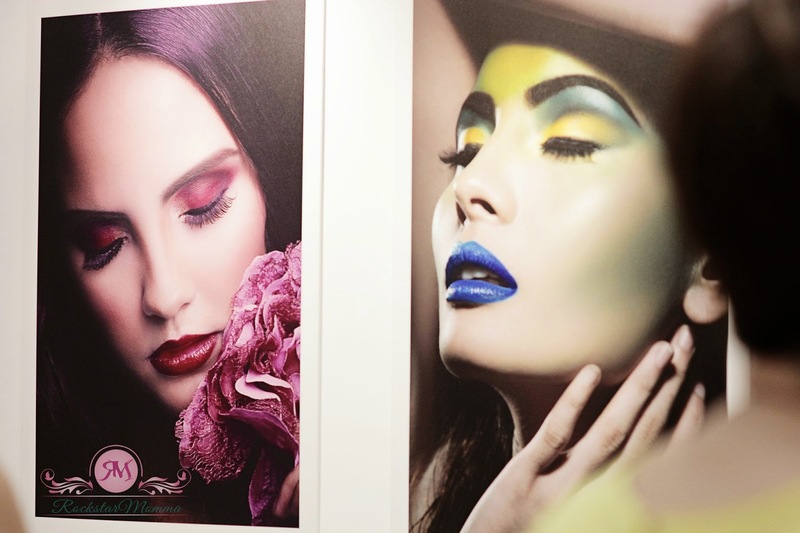 The exhibit kicked off with an exclusive viewing complete with sparkling wine, delicious pastries, music and contributing make-up artists creating live installations. The gallery was open to the public last October 21. They briefly told us what's new in the makeup industry, Make-up Forever's new artist shadows, and gave the best advice/ make-up tutorial. 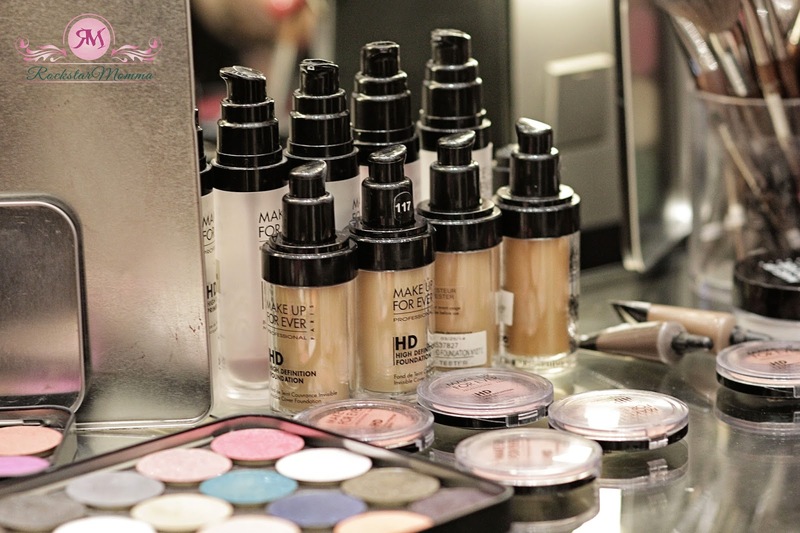 FYI, the new artist shadows featured over 200 new artist shadows of Make Up For Ever (MUFE). What it does: Effortlessly create endless eye looks that range from beautifully natural to highly artistic with this unique eye shadow palette. Both intense pay-off and high blendability in a smooth eye shadow, with 210 shades and 5 finishes. How cool is that? 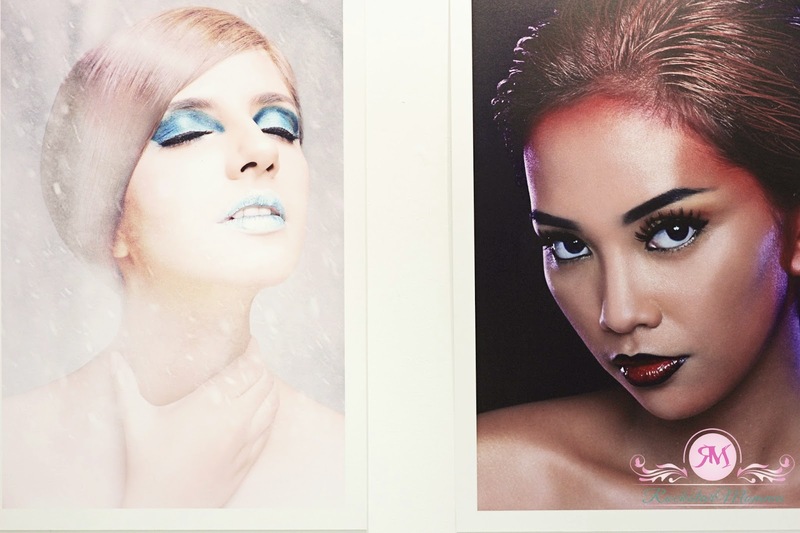 Are HUE ready to feast your eyes on some of the works of art created by the Philippine Make-up Artists Association? The amazing 29-piece exhibit that showcased impressive work of various members of PMUAA. These gorgeous pieces are under 4 major categories or themes: Winter/Water, Spring/Wind, Summer/Fire, and Autumn/Earth. I was captivated and inspired by the fantastic explosion of colour. Also, I was beyond amazed to see such brilliant artworks! 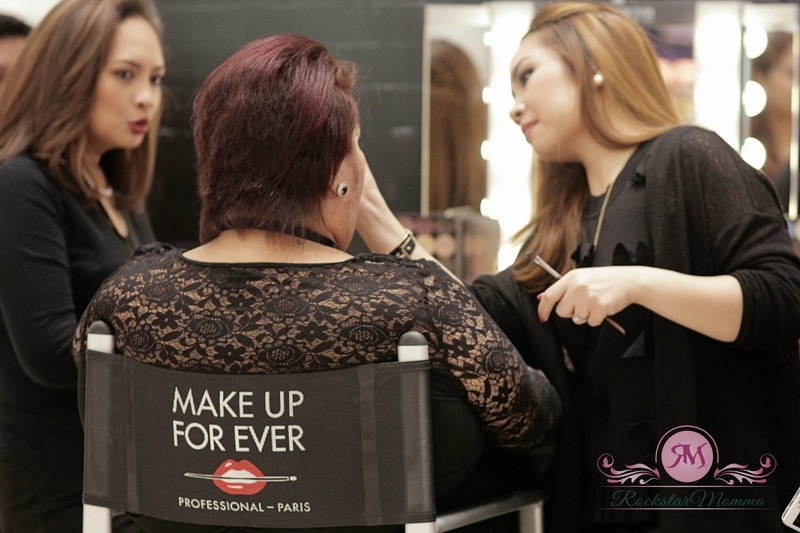 PMUAA is a non-profit organization established in Manila by a group of qualified professional make-up artists. 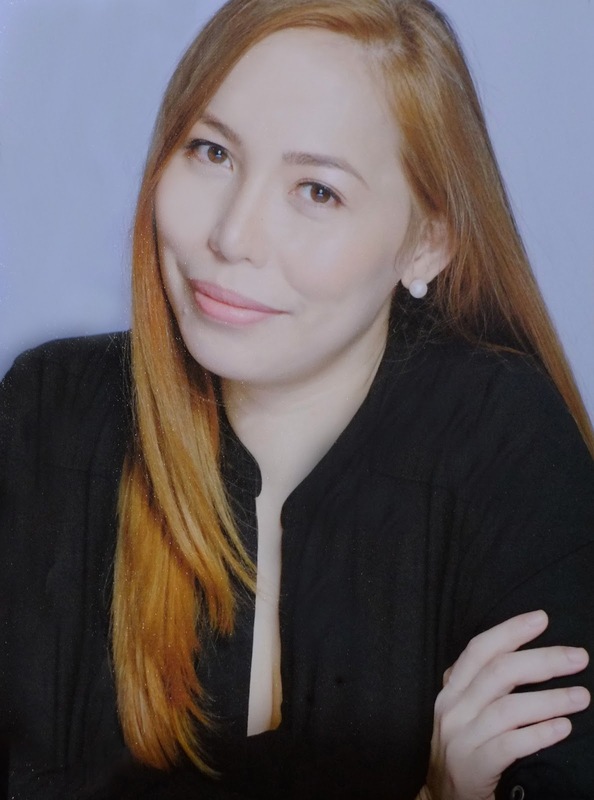 As a show of its vast art collection, PMUAA has an eye for beauty and it spikes its vision to pave the way for a new professional standard for the make-up industry here and abroad. Philippine Make-Up Artists Association offers a versatile pool of make-up artists are skilled in doing a variety of looks from beauty to bridal to fashion and editorial, to Avant Garde, to Body Painting and Special Effects (Prosthetics). 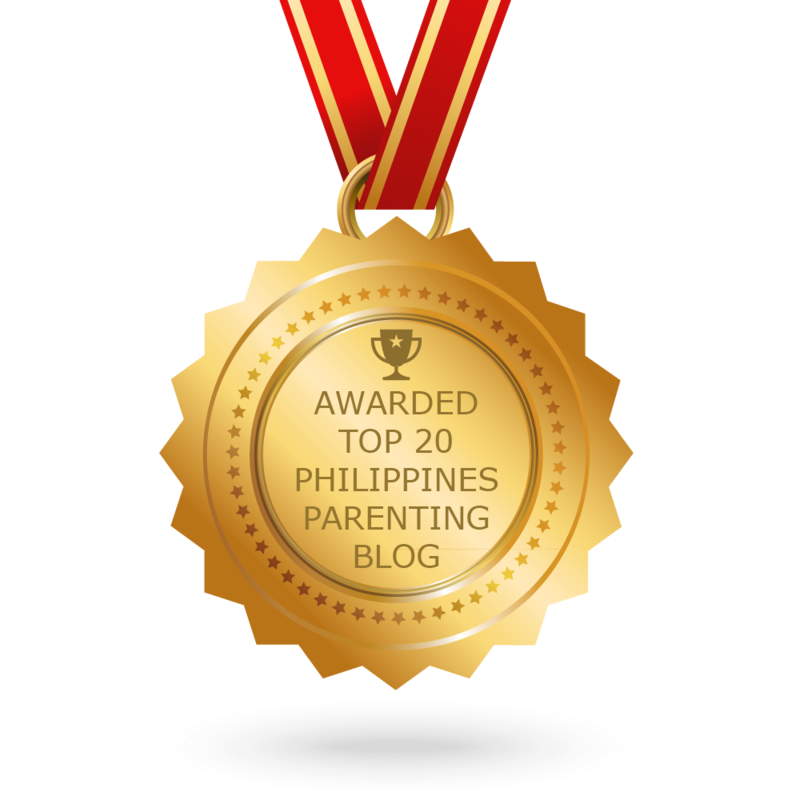 They encourage and promote further training for its members and generally throughout the industry by conducting and attending various seminars, events and conventions through which the members' skills can be developed.